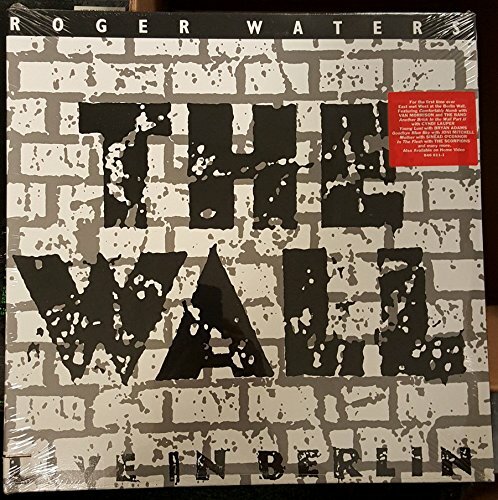 The Wall: Live in Berlin, 1990 [Vinyl] by Polygram Records at Public Sounds. SKU: 1721. MPN: 846 611. Hurry! Limited time offer. Offer valid only while supplies last. View More In Contemporary Blues.